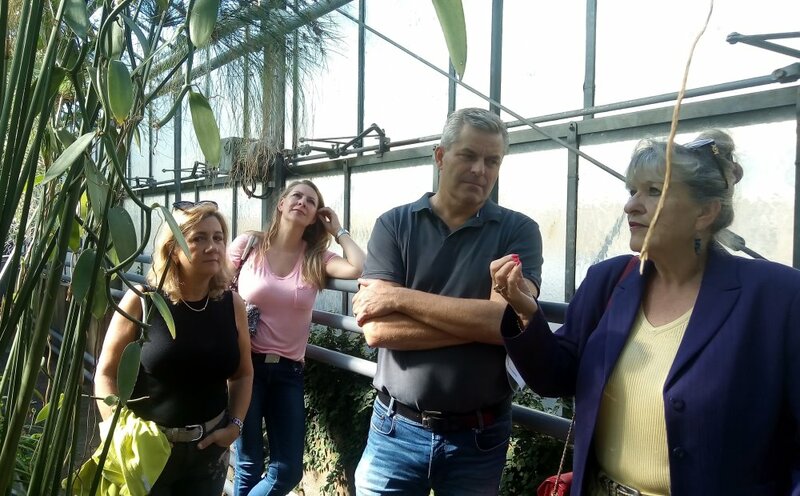 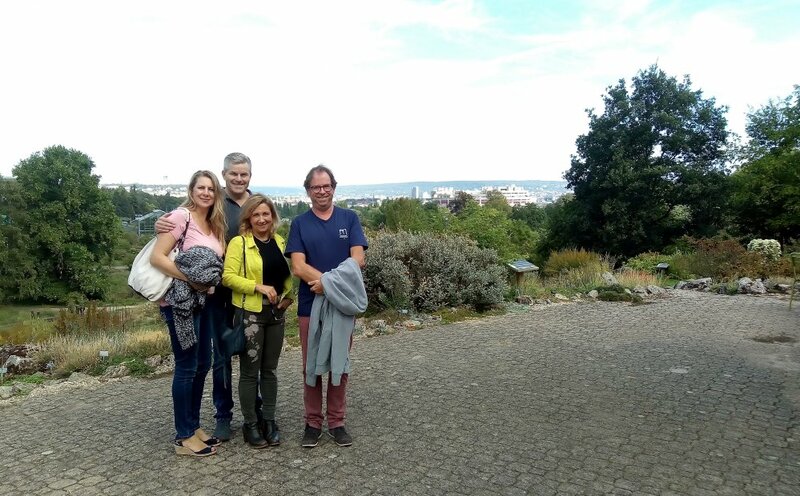 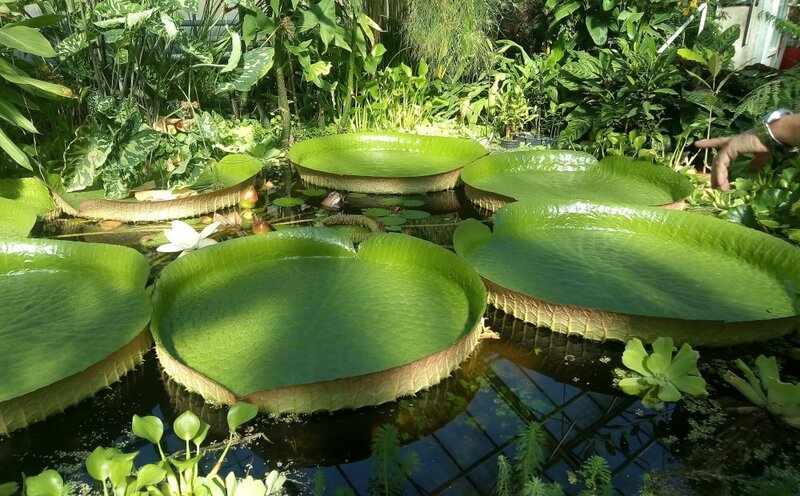 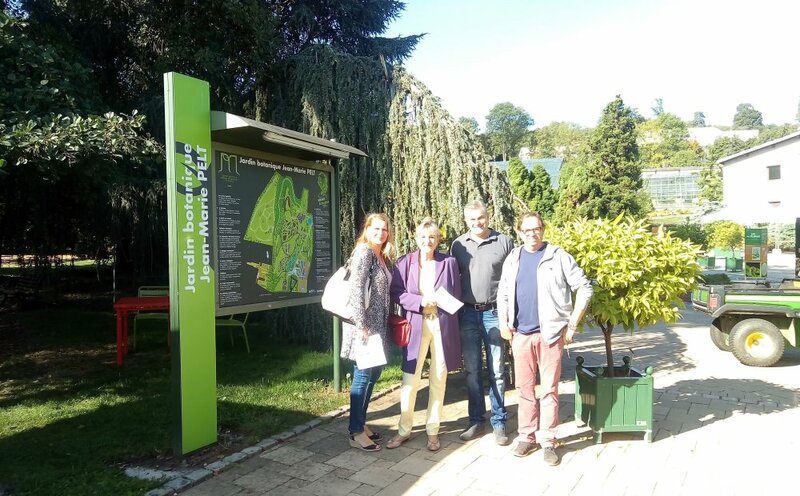 Oerlinghausen mayor Dirk Becker and his wife Petra visited the JMP Botanical Garden. 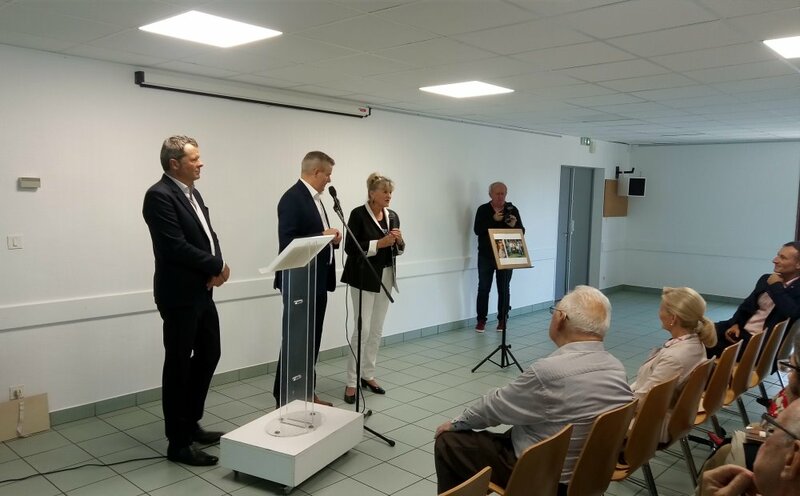 Remi Saxe’s comments were duly translated by Elisabeth Cambray. 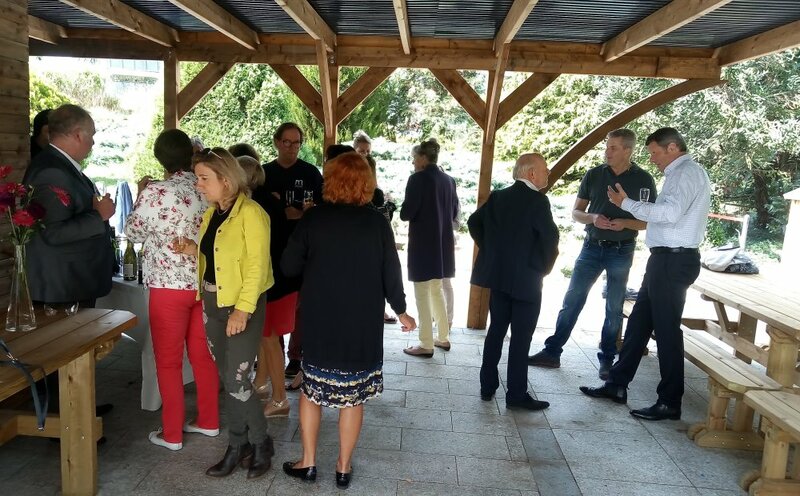 Laurence Werner joined us, and so did Villers mayor François Werner, for an outdoor, informal, relaxed lunch.